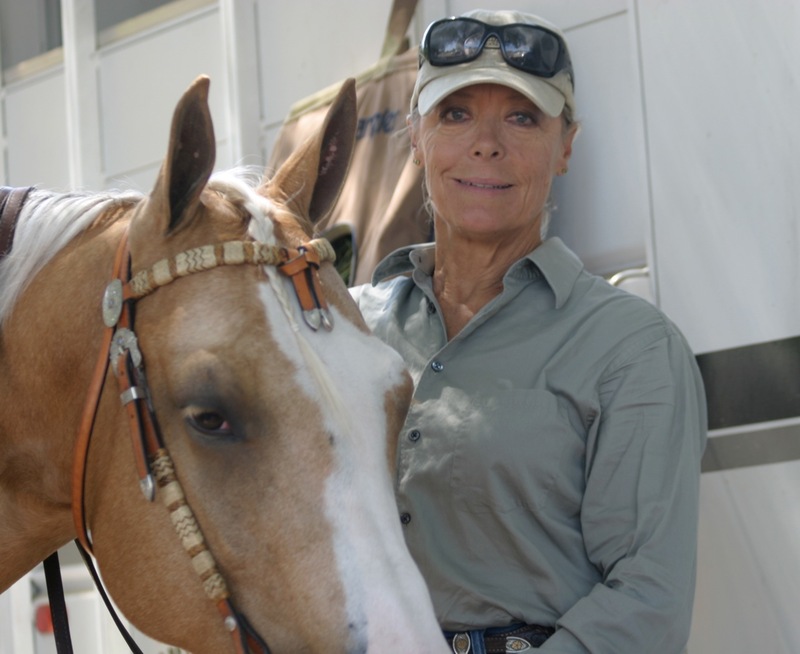 Carole Perkins is an accomplished horsewoman with over 40 years’ experience. Her credentials include World, Reserve World and Regional titles in Reining, Working Cow Horse, Western Dressage and Western Pleasure. She has trained and shown many breeds including Quarter Horse, Arabian, Appaloosa, Paint, Morgan and Warmblood, and has trained and shown in Western, Hunters, Saddleseat, Dressage, Halter/In Hand and Driving. She specializes in training horses and riders using techniques from both western and dressage disciplines. With an emphasis on individual performance, Carole uses targeted exercises designed to improve movement, balance, control and communication. Lessons include the use of cavellettis, ground poles, cones, and other obstacles to challenge horse and rider. In addition to training, Carole is a WD schooling show and open horse show judge and clinician. She has attended the WDAA judging seminar and is approved to apply for WDAA USEF "r" licensing. She received certification as an equine management consultant from Cal Poly, Pomona. Carole has been featured in magazines including the Appaloosa Journal and The Horsemen’s News. She was also spotlighted in a TV news segment on horseback riding as physical fitness.